Most American women develop fibroids at some point in their lives. It is not uncommon to not have symptoms and not be aware of the presence of fibroids. However, those who suffer from painful fibroids spend over $2 billion every year on healthcare treatment. 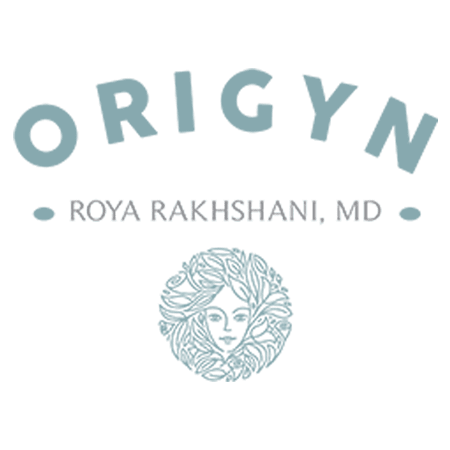 To get help dealing with your fibroids, call or make an appointment online today with Dr. Roya Rakhshani at OriGYN in Costa Mesa, California. Fibroids are noncancerous growths found in the uteruses of women of childbearing age. Muscle cells and other tissues that grow in and around the wall of the uterus makeup fibroids. Fibroids range in size from the size of a seed to bulky masses that distort and enlarge your uterus. Researchers found that many fibroids contain gene changes that differ from normal uterine muscle cells. Your body produces two hormones that regulate your menstrual cycle. Estrogen and progesterone also appear to promote fibroid growth. However, fibroids have more hormone receptors than normal uterine muscle cells. Additionally, fibroids shrink after menopause as your hormone production decreases. Insulin-like growth factors and other substances that help your body maintain tissues also affect fibroid growth. Risk factors for fibroids include being of African descent and being overweight. Sonohysterography/Ultrasonography -- fluid gets placed in your uterus to provide a clear picture of your uterine lining. Treatment options for fibroids include medicine, non-invasive, or minimally invasive procedures. Dr. Rakhshani determines the best treatment option for your fibroid.